In the hotly contested online-to-offline piano tutoring market, will an injection of funds help Kuaipeilian trounce the competition? 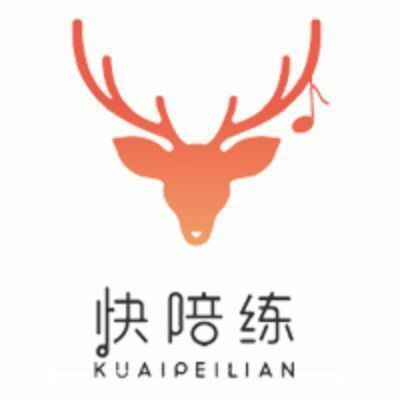 In August 2018, Kuaipeilian, a platform that allows piano teachers and tutors to help children practice through live streaming, announced it had completed the largest seed funding round in Chinese art education industry. The RMB 50 million funding was led by Gaorong Capital. IDG Capital and several individual investors also participated. "After months of preparation, we have launched our courses. The funding will be used to cover daily expenses, develop new courses and form partnerships,'' said Lu Wenyong, founder and CEO of Kuaipeilian. "We want users to open our app and find teachers from all over the country who can accompany them when practicing piano." 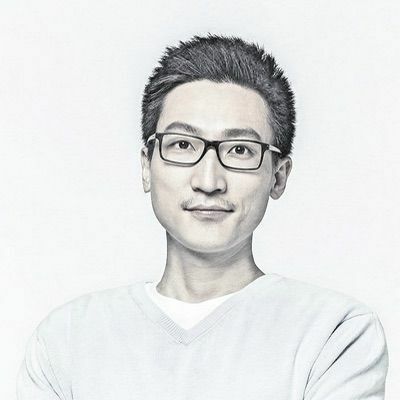 Kuaipeilian's funding success is partially the result of a highly promising market – an estimated 30 million children study the piano in China, a number that increases by 10% each year – and partially due to Lu's track record as CEO of a successful startup, Edaixi. An O2O company that provides door-to-door laundry services, Edaixi grew quickly during the funding extravaganza of O2O companies in 2014 and 2015, and had cornered 90% of the laundry market with 100,000 orders a day at its peak. After funding for O2O decreased in 2016, Edaixi adjusted and maintained positive cash flow. The ability to master piano has long been a symbol of wealth and good taste in China. Chinese incomes are increasing, and the passion for piano lessons has soared. Middle-class families, in particular, see the piano as the instrument of choice for their children's art education. Piano lessons are not cheap, which is one reason mastering the instrument is a symbol of status. The average cost of lessons in Tier-1 cities is about RMB 50,000 annually, and then there's the cost of buying the piano itself. Additionally, usually only wealthy parents have the time and resources to help their children succeed at piano. The father of Lang Lang – without doubt the most famous Chinese pianist in the world today – devoted his life to taking his son to classes and supervising him while practicing. His methods were harsh: he once told his son to kill himself after being told that Lang Lang would never get into the Beijing Conservatory of Music. Yet, Lang Lang's father was ultimately successful in his goal. His son's extraordinary fame as a pianist has instilled in many people in China the desire to play piano, a phenomenon known as the Lang Lang Effect. Until quite recently, parents were less involved in their children's piano education. It was usually up to the child if he or she wanted to succeed or fail at the instrument. But this sink-or-swim attitude is evolving. 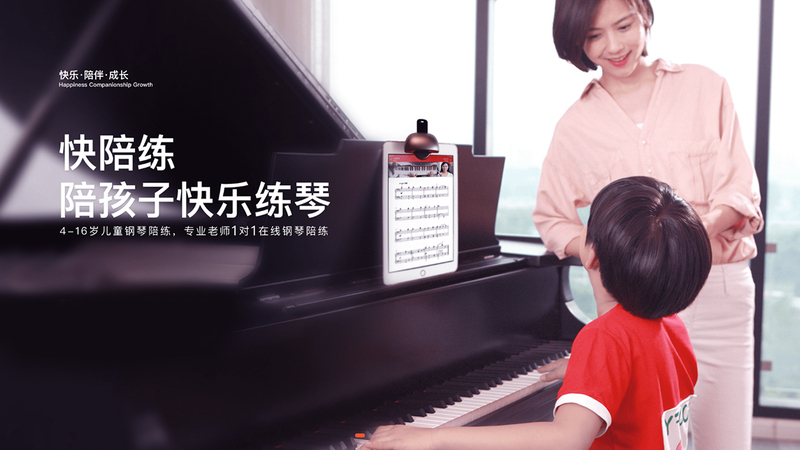 Chinese parents want their child to become the next Lang Lang. Many parents now devote one to two hours a day to ensuring their child practices. Learning to play piano is a repetitive task, and not all children want to spend their free time playing the same piece over and over again. Gao Linlin, who has years of experience as a piano teacher, estimates that only 5% of students practice the instrument on their own between lessons. Teachers who supervise students during practice can be a better alternative to parents, who may not have the same level of patience or skill, but they can be hard to find. Giving lessons and helping students while practicing require similar skill sets, but teaching is more lucrative than tutoring. And demand for lessons and practice supervision is even higher in first-tier cities. "Take Beijing, for example: you have to pull some strings just to find a good piano teacher, let alone competent piano teachers willing to work with students during practice for a relatively low salary," said Lu. Kuaipeilian provides an alternative to hiring teachers to make house calls: one-on-one online piano tutorials. The online courses are more flexible and have the same impact as in-person teaching. Students enter their availability, the style of teaching they prefer, etc., into the platform, and the system recommends the best fit teacher or tutor. Both certified teachers and unlicensed tutors can register on the platform to oversee piano practice sessions. The courses take place via video chat using a fisheye camera Kuaipeilian designed for the iPad. The camera is aimed at the hands of students playing piano so tutors can make corrections when needed. The main merit of the model is that it increases the supply of piano practice supervisors. Without the limits of geography and time, people with piano skills are more inclined to help children practice. It is also an effective system for distributing existing tutors across regions in China. Additionally, because Kuaipeilian is an online platform, the startup can use technology to encourage students in ways in-person supervisors cannot. For example, Kuaipeilian has added many online teaching tools to help teachers motivate the kids, e.g., transforming a regular practice session into a mission-based game with virtual rewards. In August 2018, Kuaipeilian announced that its practice supervisors have spent about 700,000 hours tutoring students online, with each session costing around RMB 100. But Kuaipeilian faces fierce competition. The number of companies in the piano practice service industry surged in 2017 and 2018. Kuaipeilian is neither the most successful company in the online piano tutoring market, nor is it the first to attempt this business model. That honor belongs to VIPpeilian, which has been using the online practice tutorial model since 2016 and completed its Series C funding round in November 2018. Additional competitors include Youzilianqin and Xiongmao Peilian, among others. Still, the market is not yet saturated. One of Kuaipeilian's strategies is to form partnerships with traditional music schools, which recommend the online platform to their pupils, thus bringing down user acquisition cost. About 30–40% of Kuaipeilian's users are referred to the platform by existing users. In this relatively low-tech industry, the line between a successful and an unsuccessful company will come down to business decisions. In November 2018, Lu said he believes the piano tutoring market is worth about RMB 40 billion. However, he added, only the top players will survive, and they will show in one to two years.